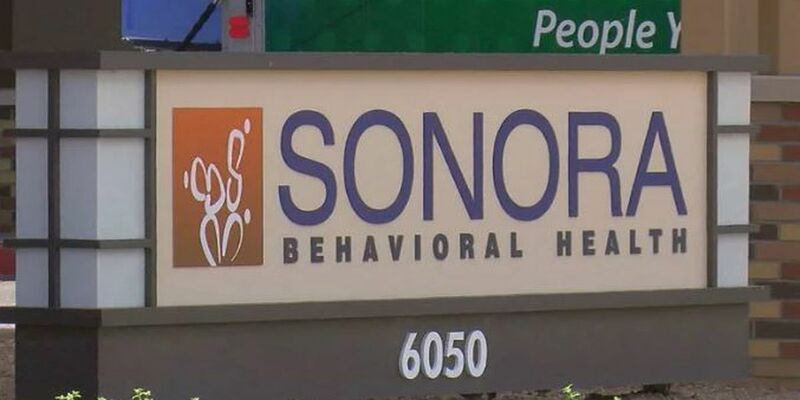 TUCSON, AZ (Tucson News Now) - A major development in a lawsuit involving a woman who committed suicide inside Sonora Behavioral Health Hospital in Tucson. Tara Moon hung herself at the hospital in 2016 and her family filed a wrongful death lawsuit. Tucson Now Now has learned the hospital has settled the suit. A KOLD Investigates report published earlier this month uncovered 82 citations during the last three years by the hospital. Many of those violations involved Moon's death. The Arizona Department of Health Services found the hospital didn't have the proper sheets that would break away under a person's weight. They had a behavioral health technician with no medical experience. A nurse was supposed to check on Moon every 5 minutes but didn't and instead took a 20-minute coffee break. Those violations led to what's called an immediate jeopardy. The state said that's when they find something that, if not corrected, could cause a patient to be hurt at any moment. The state surveyors then stay at the facility until the issue is corrected. We don't know the terms of the settlement as it is confidential. Wendi began her career in broadcast journalism in Baltimore. She started out running cameras as a production assistant and worked her way up to being in front of the camera.